Alphaville is a German synthpop group which gained popularity in the 1980s. The founding members were Marian Gold, Bernhard Lloyd and Frank Mertens. 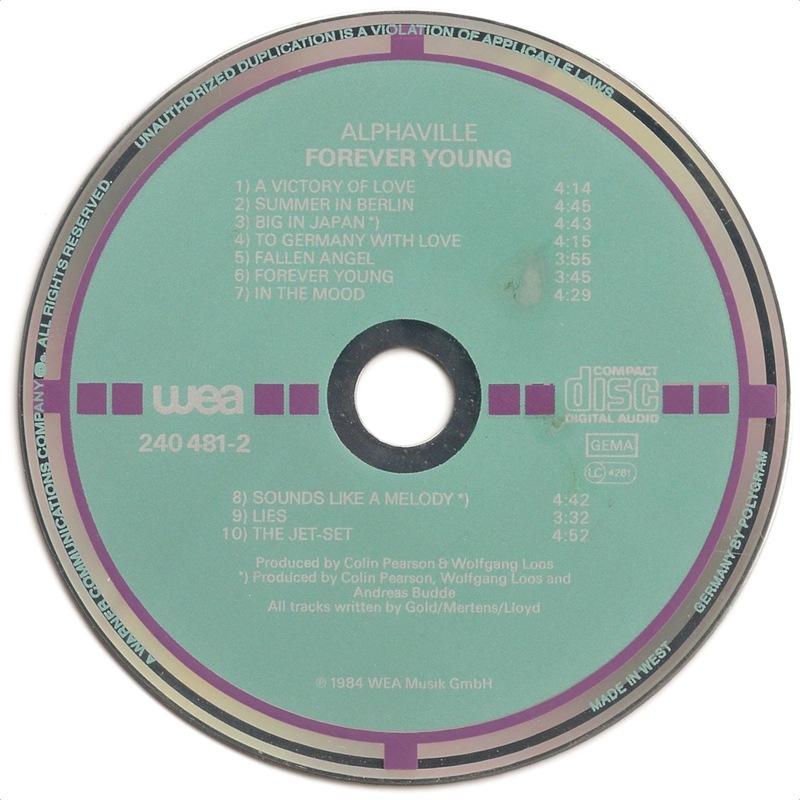 The band was at first named Forever Young before changing to Alphaville. 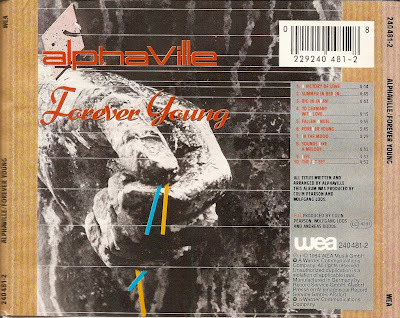 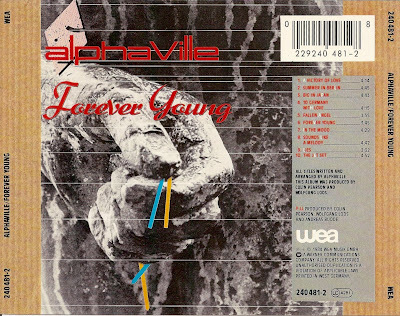 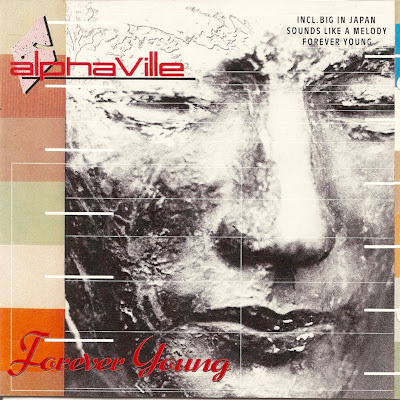 Forever Young is the debut album released by West German synthpop/rock group Alphaville on September 27, 1984, by Warner Music Group.